The county council election for Oxfordshire is on Thursday 2 May. The Chipping Norton divisional seat includes the town as well as Enstone, Heythrop, Kingham, Swerford, the Tews, Over Norton, Salford, the Rollrights, Cornwell and Chastleton. The county is responsible for the largest part of the Council Tax, and covers education, adult care and children’s services, waste management, the economy, rad and transport. Hilary is married with two daughters and two grandchildren. 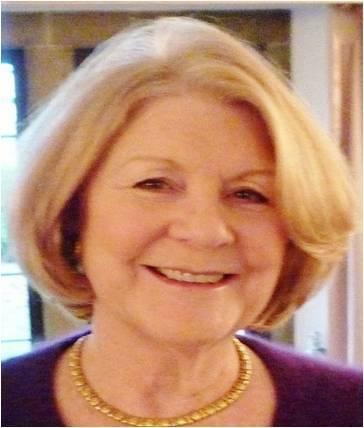 She has represented the Chipping Norton Division for eight years, chaired the County Council in 2010-11 and is Cabinet Member for Growth and Infrastructure. She is well known as a fighter constantly protecting local services, bringing investment to the area for better facilities and championing her Division at the County Council. Hilary is always available to residents to help with problems and has a proven track record supporting local bodies. She says it is essential to have that strong voice at County Hall and wishes to continue in her role. Paul has worked in Oxfordshire for 16 years, and lives in Witney with his partner, a teacher, and their three children. 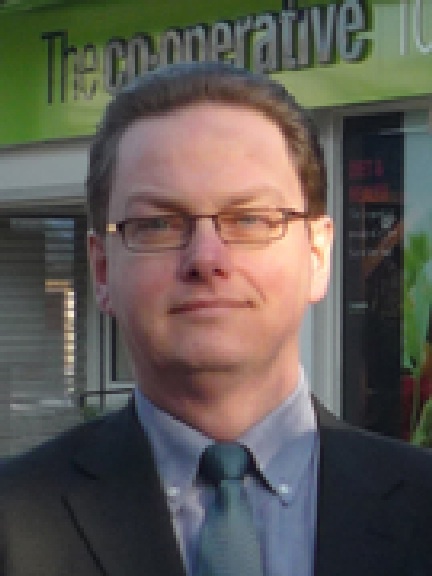 Paul has wide experience and skills he can bring to the County Councillor role. He is an Occupational Psychologist. Paul wants a sustainable and fair society leaving our children a world worth living in – starting locally. 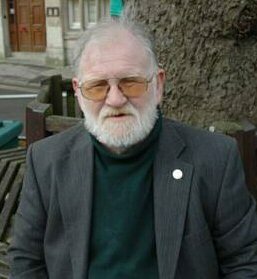 Andy has lived in West Oxfordshire since 2002. He is married with two children who both go to local state schools. Andy works for Oxford Brookes University as a researcher into social care. He is active in the local community, having served as a Parish Councillor and Parish Clerk. Andy helped to set up and continues to help run a community shop, including volunteering regularly. He sells poppies for the Royal British Legion Poppy Appeal each year. 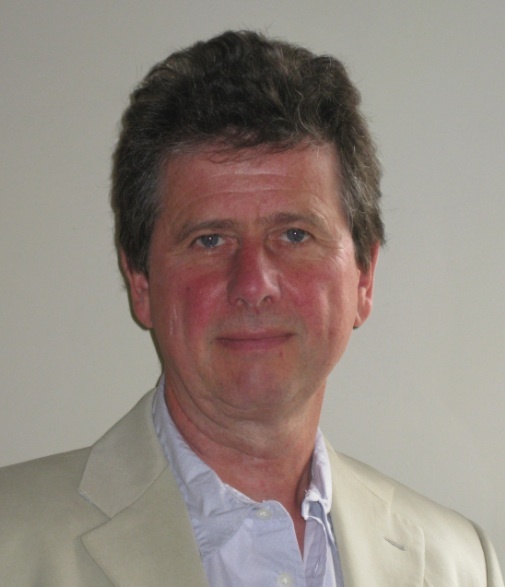 Andy has been an active Liberal Democrat for over 20 years and he was a Parliamentary candidate in Oxfordshire in 2010. 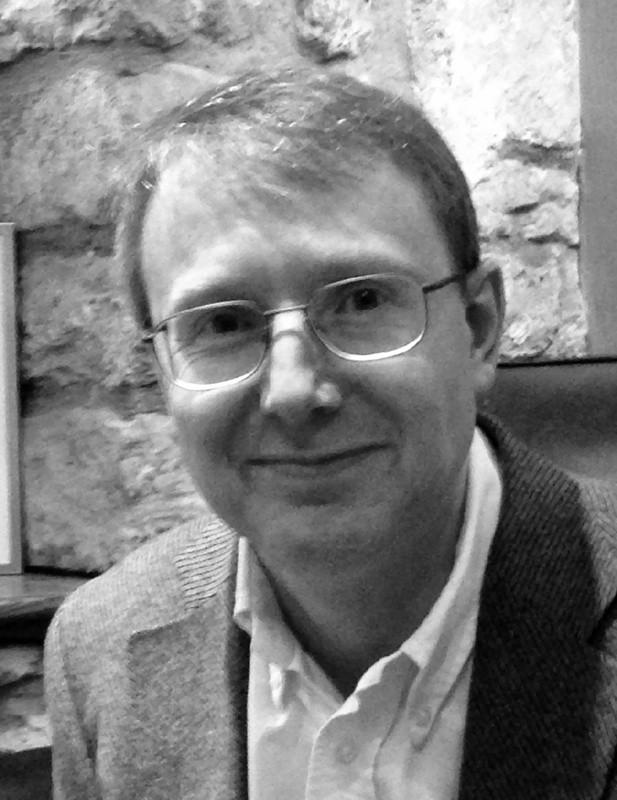 Geoff lives in the heart of Chipping Norton and runs a law firm in town providing legal services to the local community. As a member of Solicitors for the Elderly, Geoff has a special interest in care services for older people. He also acts for many people struggling to get a foot on the local housing ladder making him particularly aware of the need for affordable housing around Chipping Norton. Even in a time of centrally imposed cuts, the County has choices and Geoff will campaign to protect funding for services essential to the most vulnerable members of our society. Margaret Thatcher passed away yesterday*, last of the conviction MPs, replaced by a political class who have no understanding of the real world. The “Big Three” demand their candidates follow the party line; voting LibLabCon will result in a Westminster controlled council. UKIP demands loyalty, to you, the electorate. UKIP never pressurises candidates to follow the party line. 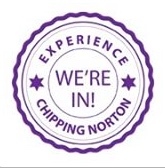 I live in Chipping Norton and I’ve been asking shoppers what is expected of their councillors. If elected I will be guided by you. The results of the Oxfordshire County Council election will be posted on this blog as soon as possible. This entry was posted in local people, news and tagged Chipping Norton, Conservative, election, Geoff Saul, Green, Hilary Hibbert-Biles, James Stanley, Labour & Co-operative, Liberal Democrat, Oxfordshire County Council, Paul Creighton, UKIP. Bookmark the permalink.